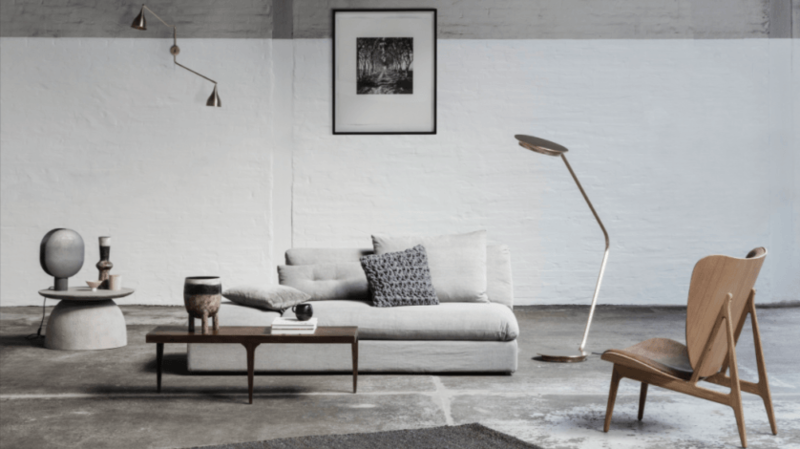 NORR11 is the result of the Danish Modern design movement in the mid-1900S, a clear research for clean, pure and natural lines combined with and excellent craftsmanship. NORR11 seek to innovate and rethink design to improve iconic pieces and turn them timeless. At NORR11 they believe every home deserves aesthetics, functional and comfortable furniture. They work with high quality products only, natural, honest materials to make their products last in time. The result is a finely crafter piece that continues to be admired throughout time. The complete NORR11 collection is available at our London showroom based in King’s Road Chelsea.